The act of gambling has existed for centuries; with people waging their money and belongings on a chance to double or even triple their wealth. It’s an addicting process because of the adrenaline you feel when everything’s on the line followed by relief and satisfaction when you actually win. People are hooked on betting on sports and high profile fights, but it’s only in recent years that viewers of e-Sports titles like League of Legends and Counter-Strike established digital gambling markets of their own. 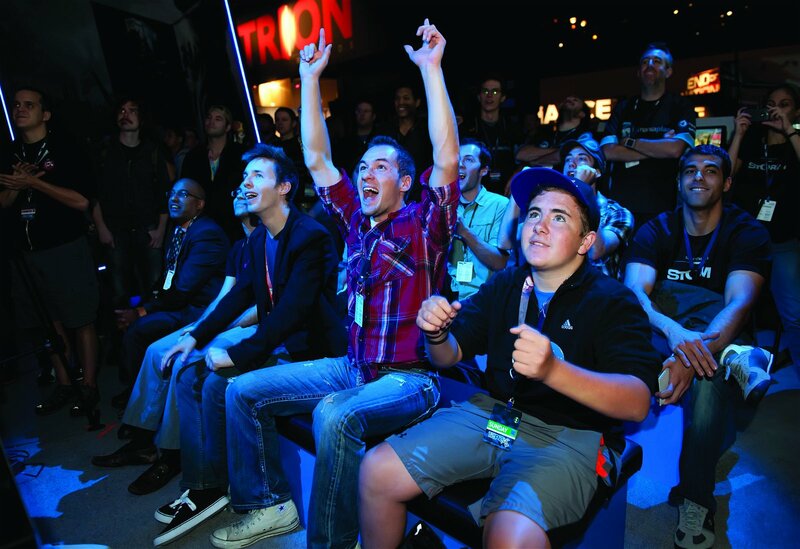 Gambling on e-Sports games is still in its infancy. While the audience continues to grow and the variety of titles continue to broaden, the difficulty of establishing fair odds on these games stumps analysts and bookmakers alike. This is because the environment is so new and is constantly evolving into something bigger. Every marketplace is in the process of learning the specifics on each game, how to figure out the conditions of the players and what stats need to be highlighted in order to create accurate odds. There’s money in gambling on e-Sports. Players of the games and the booming viewership are more informed than the bookmakers setting the odds. Because there are no spreads or accurate ways to establish handicaps, most e-Sports games are wagered on moneyline bets, where the favoured team pays lower odds than the underdog. 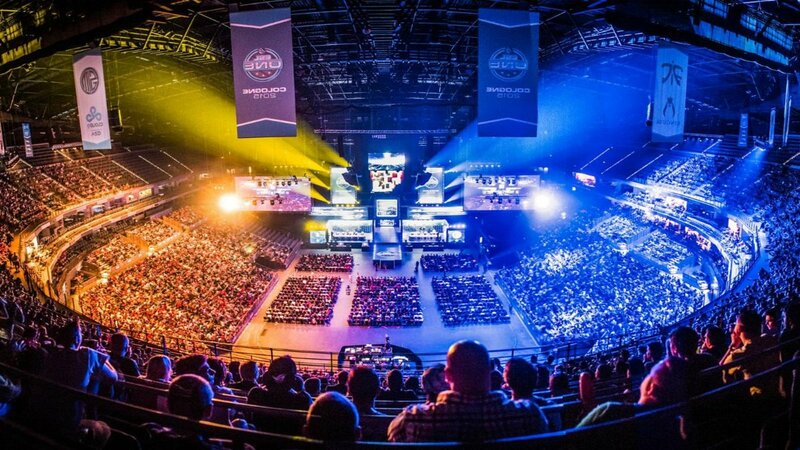 Veteran players and viewers taking their first steps gambling on e-Sports games know which teams have the most momentum going into a major event, they analyze how much time each player invested into playing that week and they watch for weak betting lines to take advantage of. Until the gambling market can establish teams to focus on in the developing scene, the gamers have the advantage. A unique difference e-Sports have to traditional gambling markets is that it is not age restricted. While 14-year-old Timmy doesn’t have a credit card to use on an upcoming competitive CS:GO game, he can wager items from his inventory on platforms like CSGO Lounge and gamble that way. The value of certain skins in CS:GO can range from as little as pennies to thousands of dollars due to their rarity and condition. The market always fluctuates according to demand and availability of certain items. People seek out the skins they can max bet with and for CSGO Lounge that number is currently $200. After a player wins, the items they receive can be sold on the community marketplace for Steam’s digital currency and be used to purchase video games, movies or more gambling material. 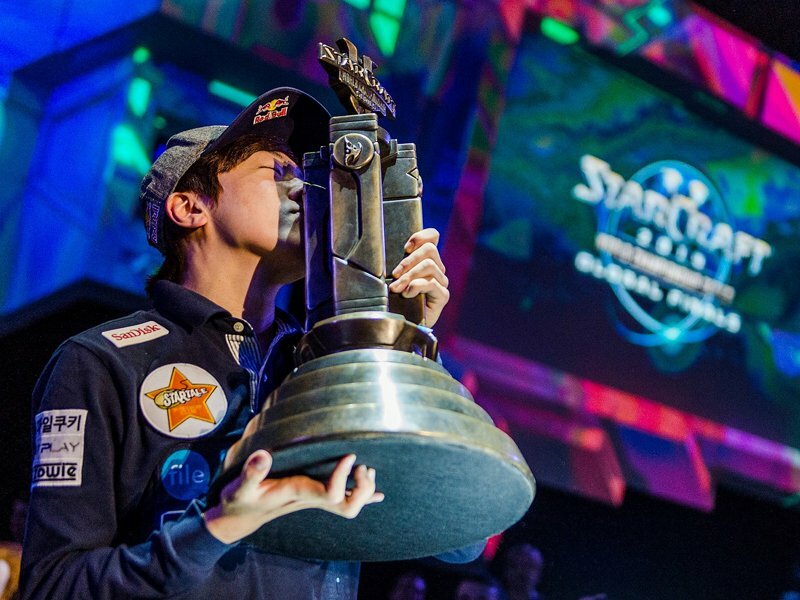 Entertainment companies are investing time and money into the growing e-Sports phenomenon, including Cineplex’s recent partnership with Sony to create the Canadian Gaming Championships and developers creating their games to be the next big hit on streaming platforms like Twitch. 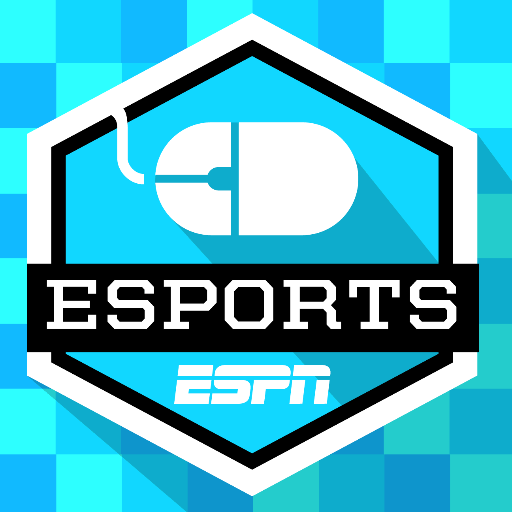 The e-Sports gambling market will continue to mature alongside the scene and at its current pace is going to out wager lower tier sports. No one can predict how large both these markets will grow, but as long as people remain interested in video game based competitions and continue to wage their money for bragging rights and glory, the potential is truly limitless.